This show is so amazing - I actually watched it twice (that doesn't happen often.) I can go on forever about how I love the cinematography. Each character has traits that all support each other, reflecting a real life D&D game. 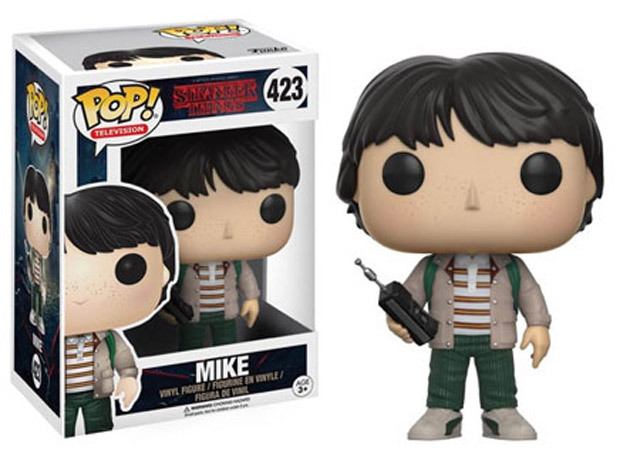 If you also loved this show, then you need to have these new Stranger Things Funko Pop figures. Everyone loves Barb. 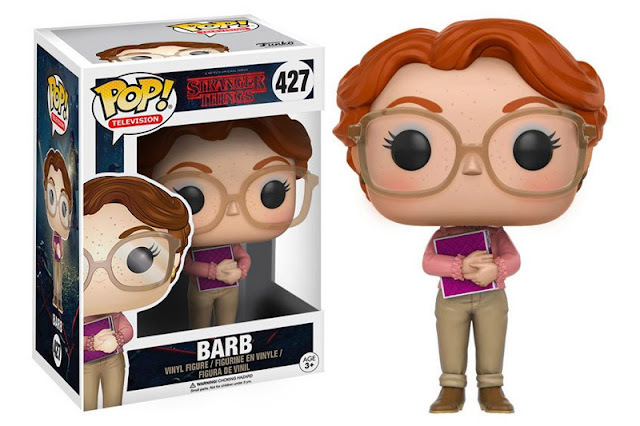 Most of us social rejects can relate to Barb, because we've all had that one friend that leaves us in the dust (for a boy none the less!) Now we can mourn her everyday while she sits with you in your office or living room. 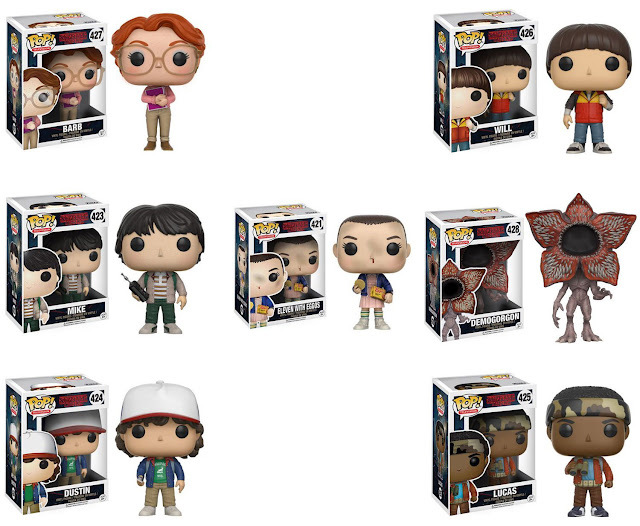 I can't wait to see how many kinds of Eleven Funko pop figures they are going to come up with. 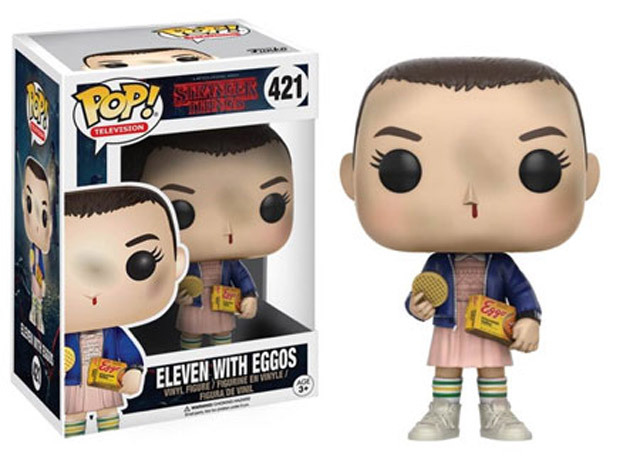 This one gave me a good chuckle, since it does honor her passion for Eggo Waffles. I personally really enjoy this part of Eleven's development as a character, since she's starting to feel loved and getting protective of her new friends. I am really hoping this hopeless romantic will get his love interest back in season 2! Mike wasn't my favorite out of the squad of boys, but he was still very adorable. Plus, he doesn't have a problem with strong women! 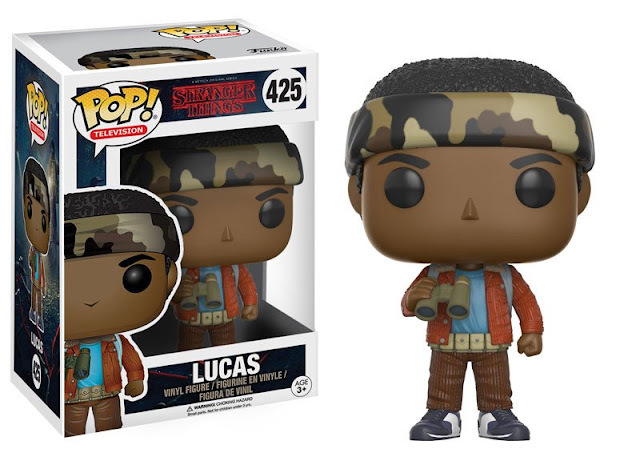 I am so happy they have this Lucas Funko pop figure in his 'Nam outfit. Even though he is a bit reactive, I can't help but admire his passion. In reality, I think everyone would be exactly like Lucas in a situation like Stranger Things, a skeptic! Plus, he's that rare gem of a friend who isn't afraid to speak his mind. I have a feeling Dustin is everyone's favorite geek; he's definitely mine. I admire how he's the glue of the group and keeps the rest of the rowdy boys in check. He's also not afraid to be himself, in character and in real life! I'm glad they have put cleidocranial dysplasia in the spotlight. 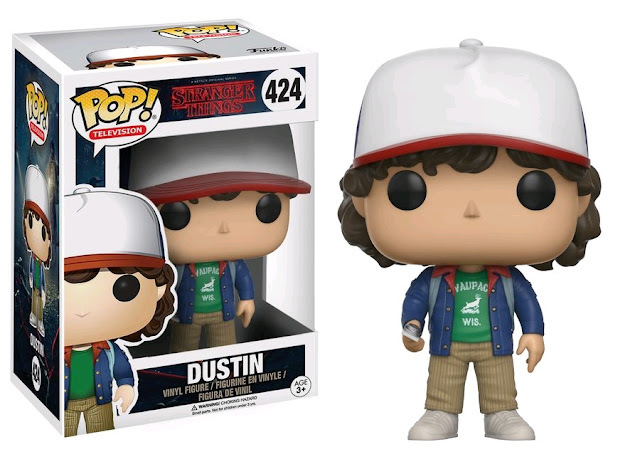 Of course, my favorite part about Dustin is he ridiculously adorable. We hardly got to know Will this season, except that he's a good hider! He may even be able to map the Upside Down so they will know more about the Demogorgon later. 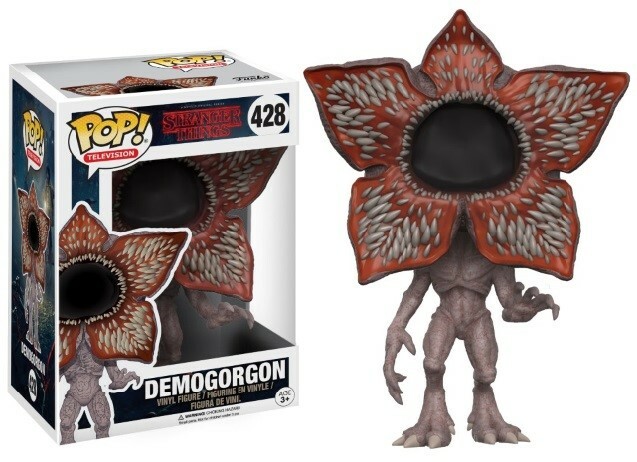 The Demogorgan is horrifying. Who wouldn't be afraid of a carnivorous flower-monster-thing. I can hear the crunching and ripping sounds it makes while tearing into the flesh of it's victims in the back of my head right now! Aiee! 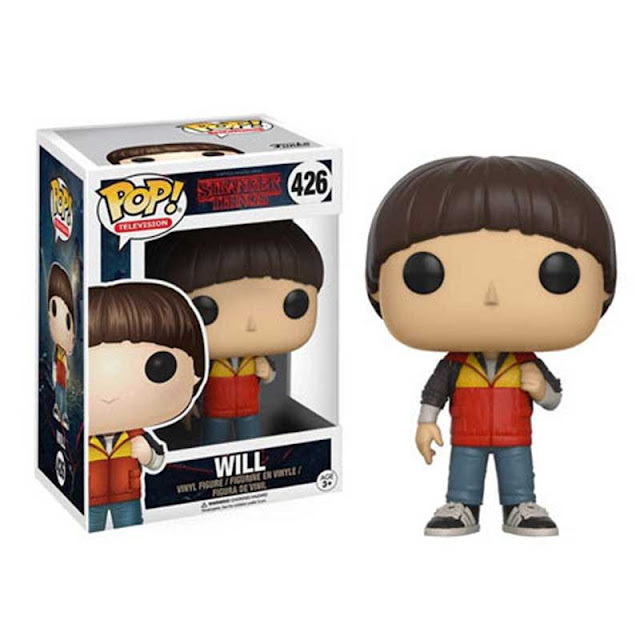 If you want to start your Stranger Things Funko Pop! figure collection correctly, you can get all 7! I think it's so awesome that they have 7 figures from the get-go! Which Stranger Things character is your favorite? Are you looking forward to season 2? I hope it's darker and more sinister now that we've covered character development! Make sure to comment below and tell me your thoughts!